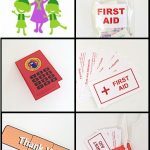 If your girls are ready go beyond basic first aid skills, they will want to earn this CPR patch from MakingFriends®.com. 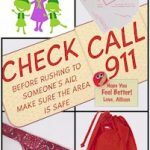 Many girls as young as 9 years old can learn the basics of CPR even if they do not yet have the physical strength to perform CPR. Check with a certified trainer in your area to discuss if your girls are ready. 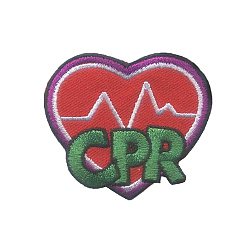 Earn your CPR patch. 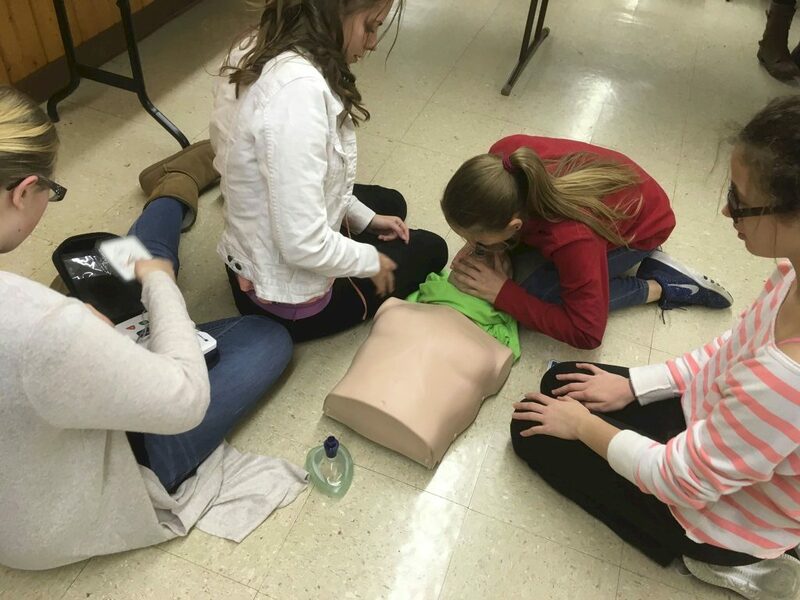 GSNI Troop 5047 is learning to save lives. 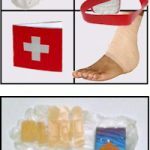 95% the multi-level troop passed the CPR certification test.